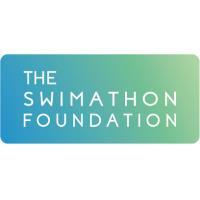 The Swimathon Foundation – the charity behind the world’s biggest fundraising swim, Swimathon. 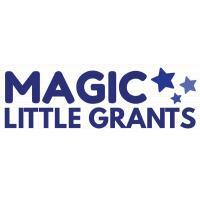 The Fund supports projects located in proximity to our donor’s (Mick George Ltd and recently acquired Frimstone Ltd) landfill sites and other waste treatment sites situated throughout the East Midlands and Anglian regions. 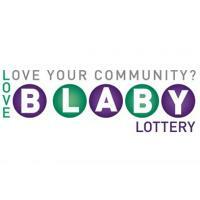 Grants are available to voluntary and community organisations in England which work together with a shared set of goals and values. 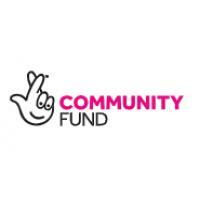 National Lottery Awards for All England offers funding from £300 to £10,000 to support what matters to people and communities. 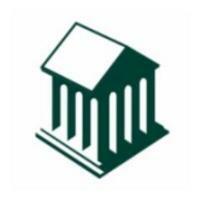 A £3m fund, the ﬁrst of its kind in the UK oﬀers investment in the form of simple, flexible repayable loans of between £50k to £150k. 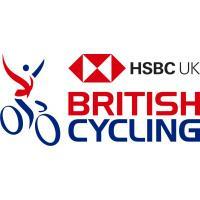 These loans are designed to support the sustainable development of community sport clubs that deliver impact. 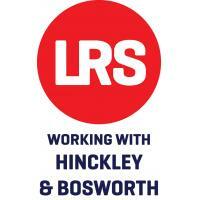 As part of Hinckley and Bosworth Borough Council's commitment to supporting talented young sports people, in partnership with Places for People Leisure they are offering a complimentary free membership for Hinckley Leisure Centre. 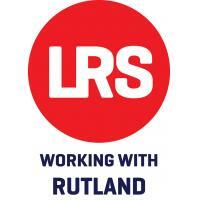 The Small Grants for Equipment Fund is available to any sport and physical activity providers within Rutland. 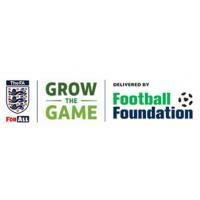 The purpose is to increase opportunities and support the development of grass roots participation in sport and physical activity at a local level. 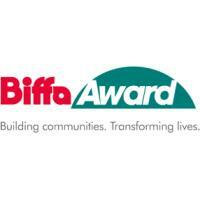 Biffa Award has announced a new funding opportunity for non profit organisations working in partnership to restore, modernise and improve facilities such as visitors centres in order to educate and engage the public. 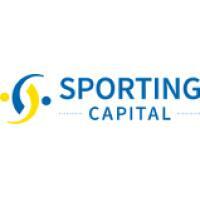 Enable Sport provide Sports equipment to enable talented athletes to participate in competitive sport. 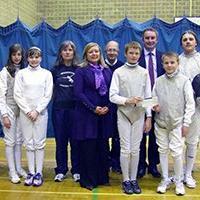 A common barrier for young disabled athletes to participate in sport is the lack of money for specialist equipment. 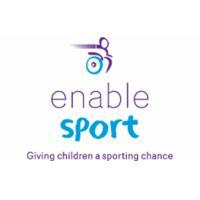 Our Enable Sport Programme provides specialist disability sports equipment to support the development of talented children so that they can participate in competitive sport. 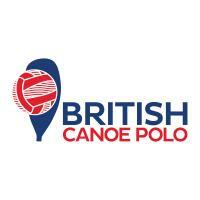 We provide a range of equipment giving young athletes the opportunity to develop their skills and progress in all types of sporting activities at local, national and international levels. vInspired, the Volunteering Charity, has announced that its Cashpoint grants scheme has announced that its Loud and Proud grants programme is open for applications. 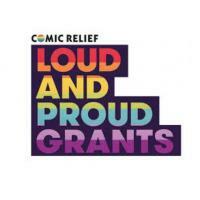 These grants are accepting applications for LGBT+ projects. The Cashpoint grants scheme offers grants of up to £500 to give young people (aged 14-25) the opportunity to bring their ideas to life. 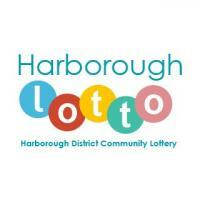 New weekly online community lottery raising money for good causes.